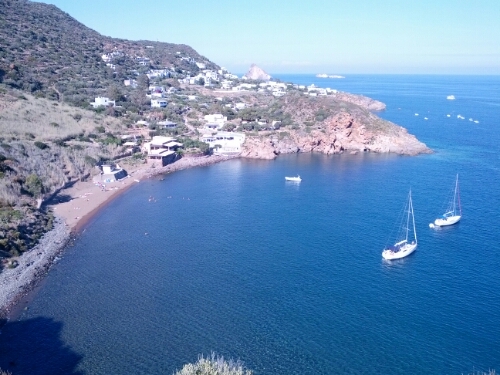 For a change of pace, Katherine, Antonio, and I took the ferry over to Panarea, a nearby island to Salina. We walked around, got some sun, ate a granita, hung out a a beach, and viewed an archeological site. 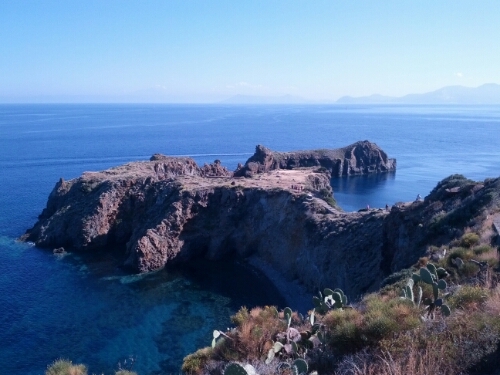 Panarea is a beautiful place, much smaller than Salina. Looks like you’re having a wonderful time. Hi to Laura.